Last Wednesday marked a huge day for West Virginia’s gaming industry with the state’s Lottery Interactive Wagering Act being passed into law thanks to a decision by Jim Justice, the state’s governor, not to act on the bill that was forwarded to his desks two weeks before (15 days excluding Sundays). While there were already some indications, including a similar move pulled by the governor in 2018, that the governor was not going to sign the bill, a number of gambling enthusiasts and supporters of online gambling were holding their breath unsure of what the governor would have done. As it turns out, Gov. Jim Justice’s family has ties to the ownership a West Virginian casino which sort of explains his decision to try and stay neutral in the matter. Vetoing the bill would have been quite detrimental to the growth of the state’s gaming industry and signing it into law would certainly have the appearance of impropriety. Either way, all that matters now is that the states operators and residents are about to reap the benefits of the online gambling industry just like a few other states have been. Now, West Virginia is not only the fifth state to legalize online gambling but is also the third state to legalized mobile sports betting, online poker and online casinos – the other two states where the mobile sports betting, online casinos and online poker are legal are Pennsylvania and New Jersey. At its core, the West Virginia Lottery Interactive Wagering Act is quite similar to all other online gambling bills, so you should not expect anything out of the ordinary. For instance, just like all other states, the minimum age for online gamblers will be 21 and the players will need to physically be within the state’s borders in order to enjoy the online casino games. In addition to giving the green light for the launch of an online gaming industry, the new law further expands the state’s gambling options quite a bit. It allows the regular online casino and poker games but the residents may also have access to slots, craps, roulette, and blackjack. When Will West Virginian be Able to Play? At the moment very, few things have been confirmed, one of the most notable one being the date when the state’s residents might finally get to experience the perks of the new online gaming industry. 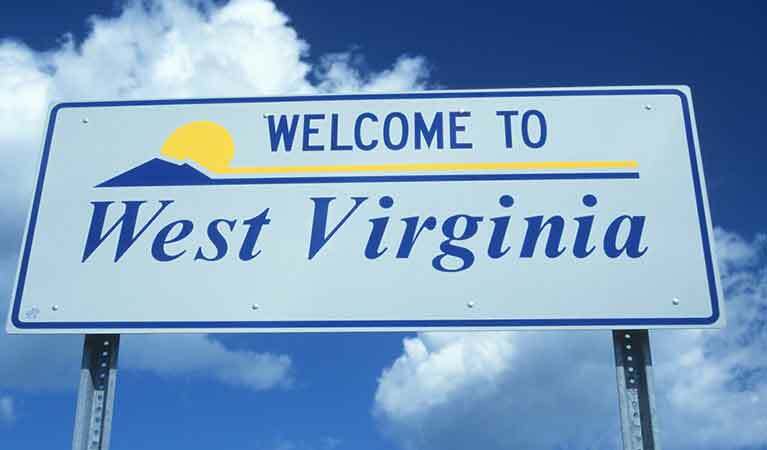 The West Virginia Lottery which has been given the mandate to overseer the online gaming industry has been given until June 2020 to finalize on the regulations that will govern the industry. This means that online gaming might only go live after this. The West Virginia Lotter will also be in charge of licensing and currently, the casinos that qualify to apply for these online gambling licenses include Hollywood Casino at Charles Town Races, Mountaineer Casino Racetrack & Resort, The Casino Club at The Greenbrier, Mardi Gras Casino & Resort and Wheeling Island Hotel. Said licenses will be going for $250,000 and will be renewable every five years for $100,000. Also, the casino will be subject to a 15 percent tax rate.